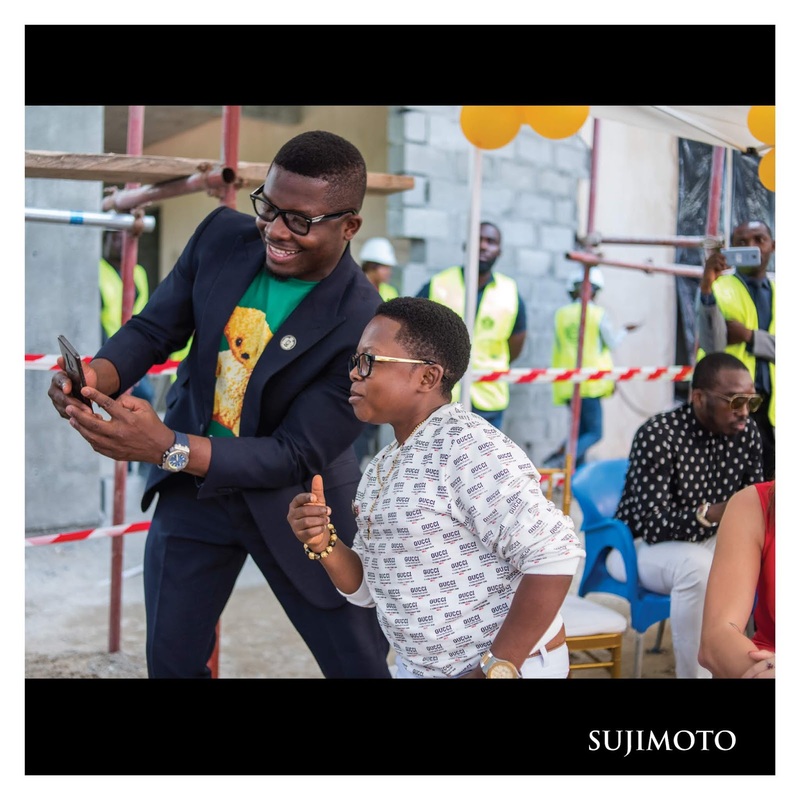 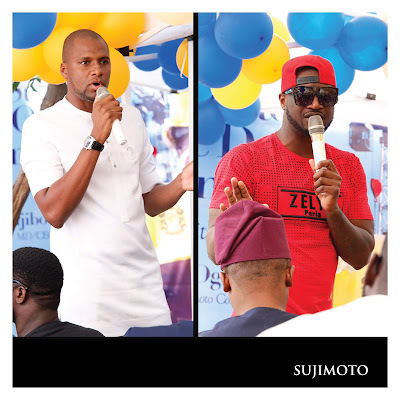 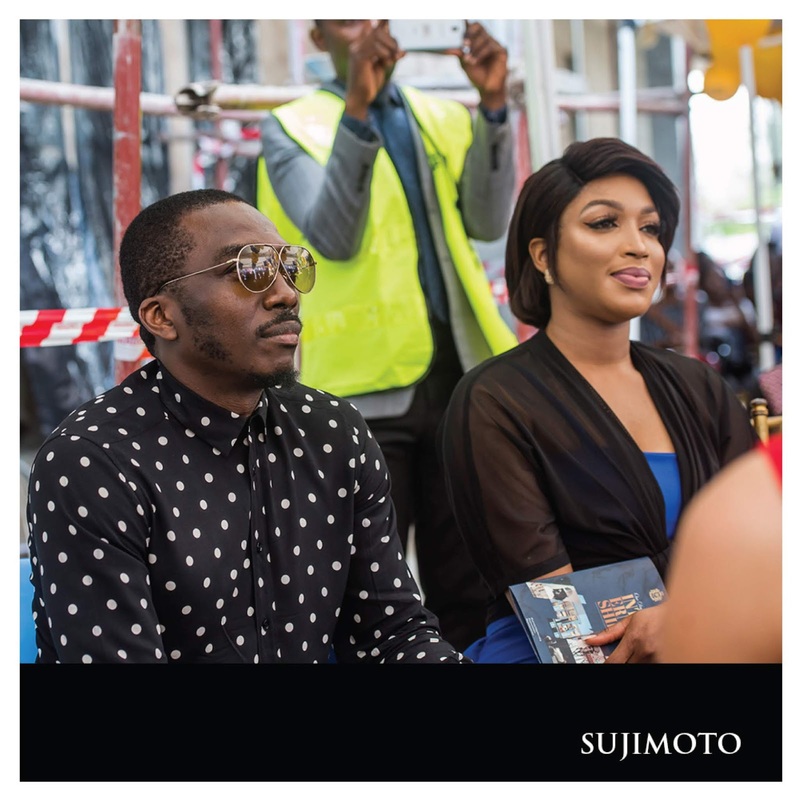 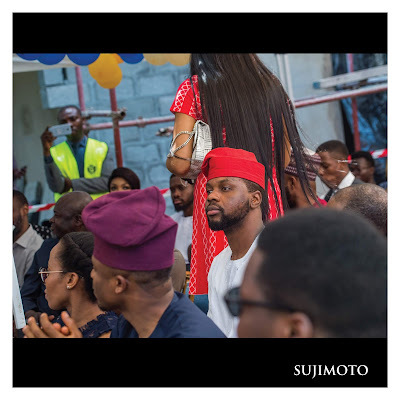 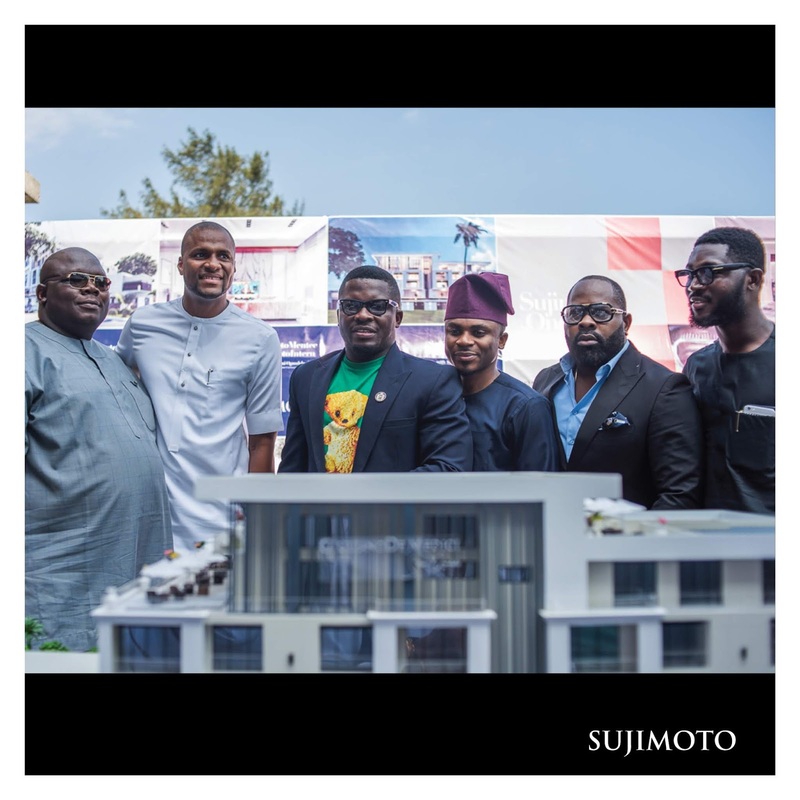 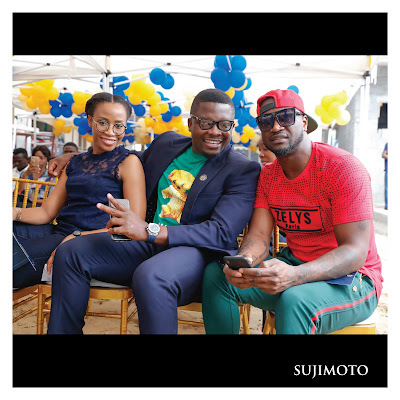 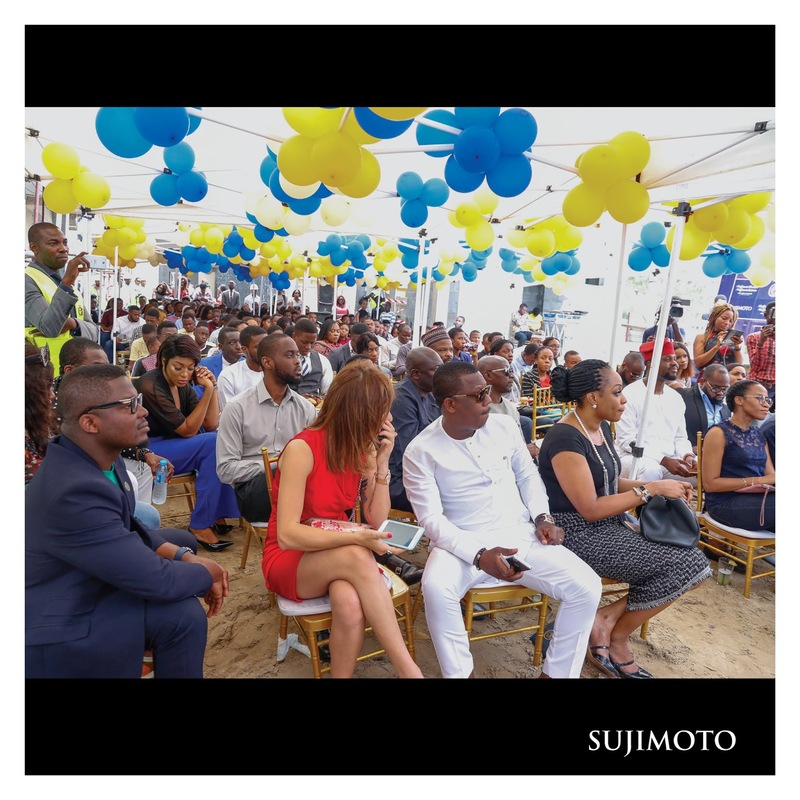 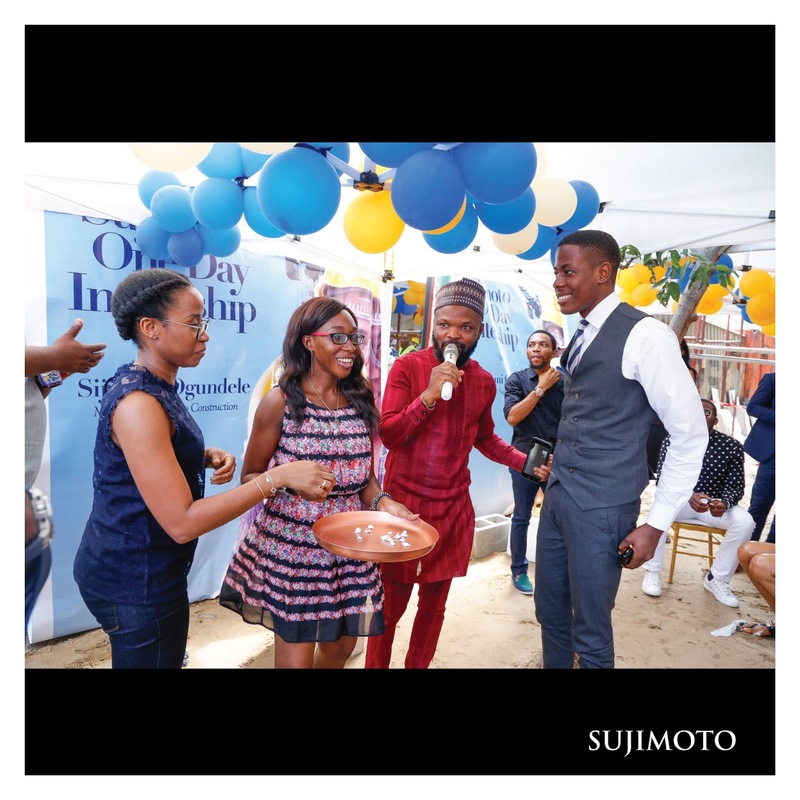 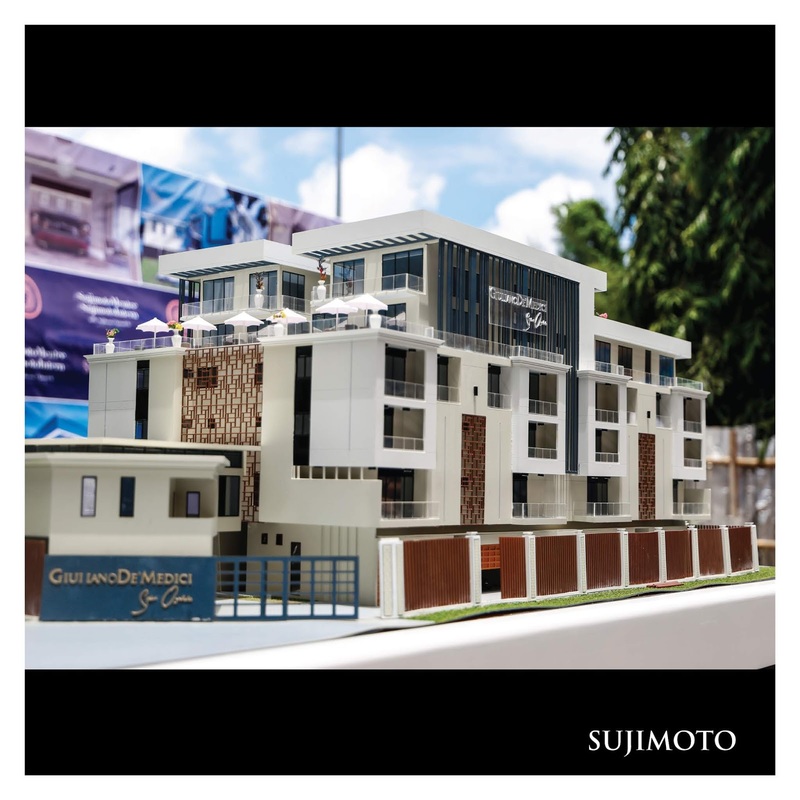 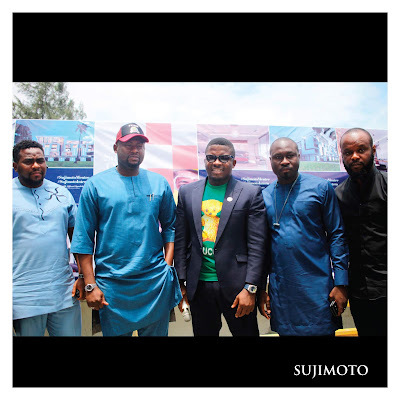 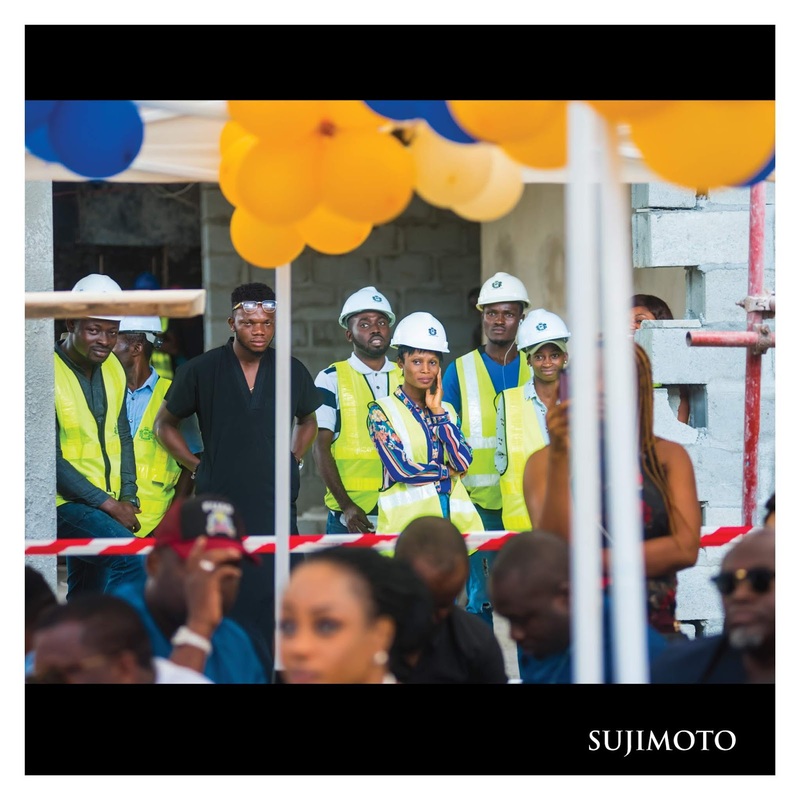 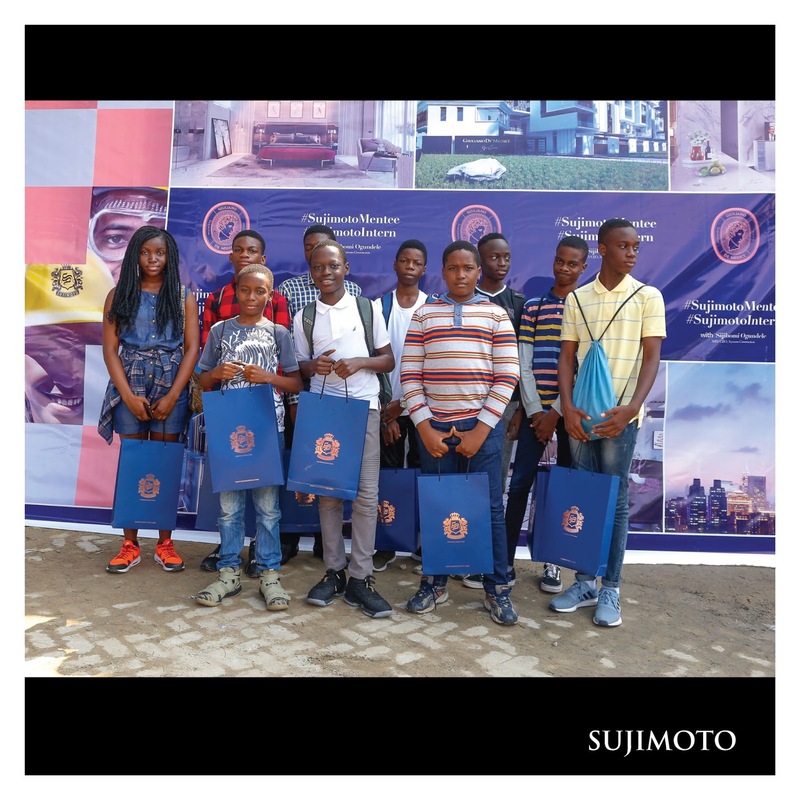 The MD/CEO of Nigeria’s most creative and innovative luxury real estate company, Sujimoto construction, held an intensive and engaging One-day Internship & Mentorship Program which was widely attended by young Nigerian students aged 12- 22 years, specially selected from different institutions from all over Nigeria. 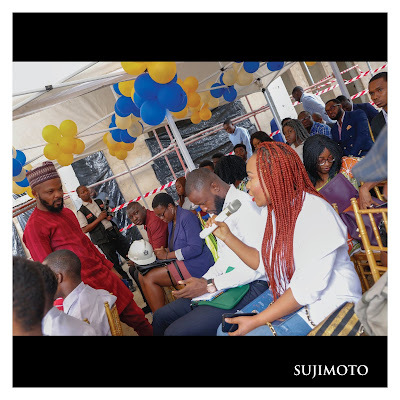 Speaking with the young, passionate, CEO of Sujimoto, Sijibomi Ogundele, he confirmed that the Sujimoto One-Day Internship & Mentorship Program is part of the company’s CSR initiative, aimed at equipping Young Nigerians to be self-sufficient and reminding them of their true potential. 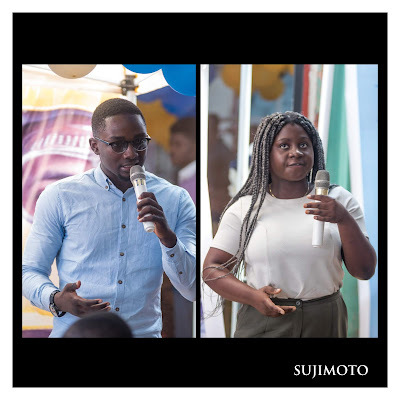 Mr. Ogundele, who has constantly been vocal about his empathy and passion for helping young people achieve their dreams and not waiting for the government, shared his success story with the students and took them through the creative process of the Sujimoto Brand, using their company’s recent project in Banana Island – The GiulianoBySujimoto, as a case-study. He spoke about the difficulties encountered during the Lorenzo Era and the challenges faced while raising money for Giuliano but with perseverance, he was able to achieve success and satisfy the needs of clients. 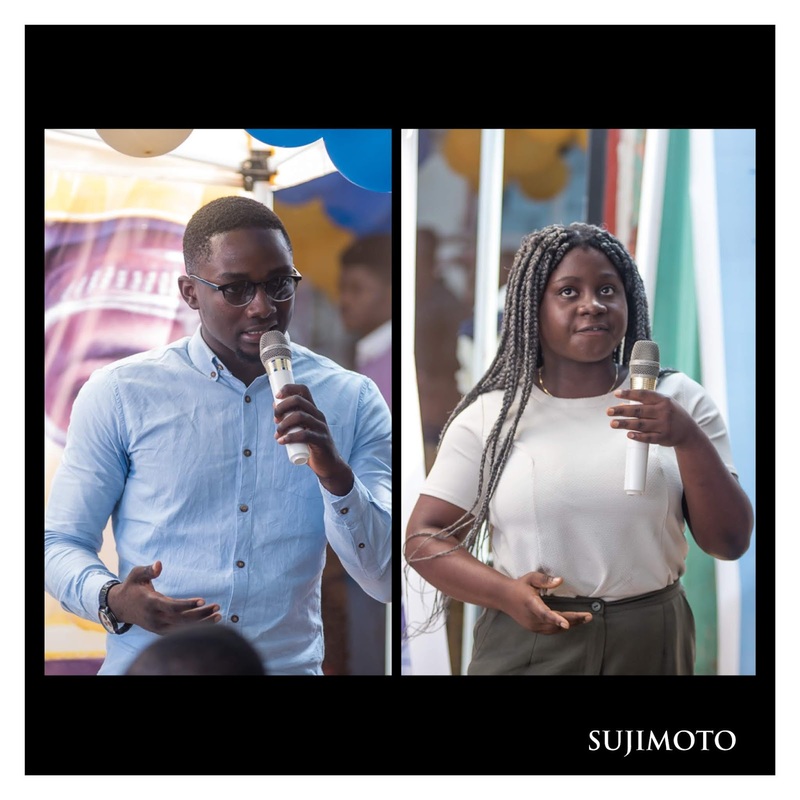 He encouraged participants to have 2 fundamental qualities- Diligence and Integrity. 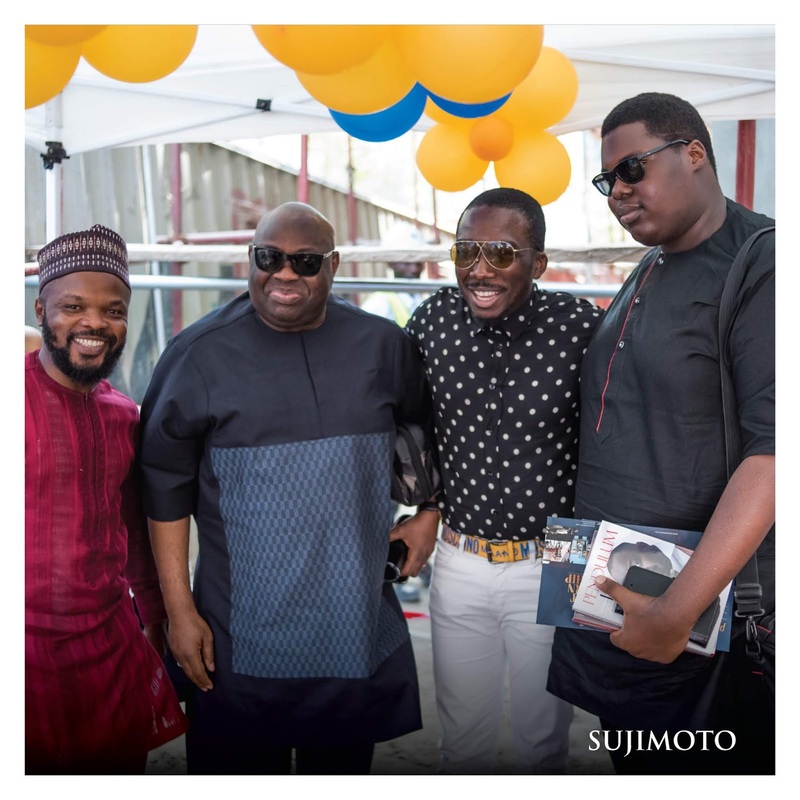 The event was chaired by the Chief Mentor of the day- Chief Dele Momodu, who compared the Sujimoto entrepreneurship story with the Ovation vision. 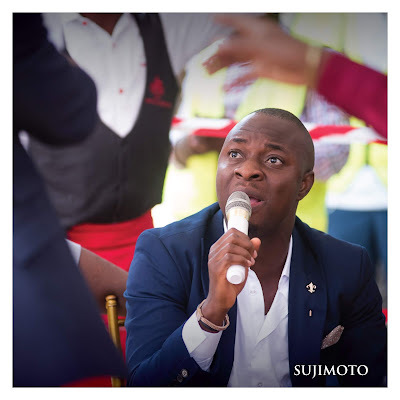 He buttressed the fact that successful entrepreneurs take ordinary situations and make them extraordinary. 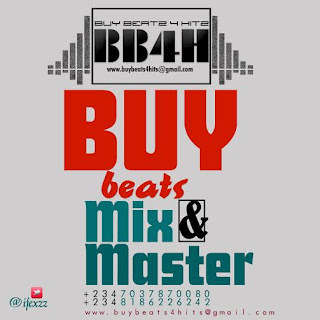 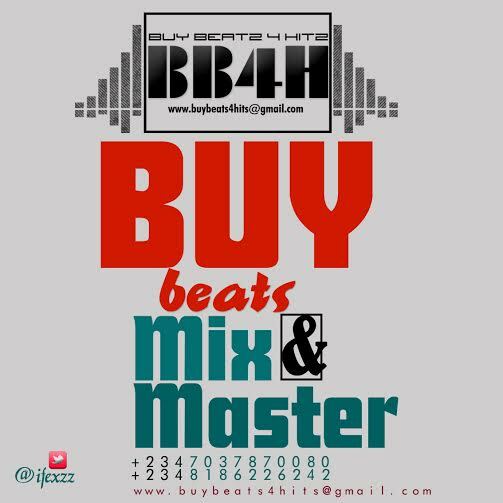 A host of successful celebrities including, Mr.P from Psquare, Architect Tosin Oshinowo, Nedu, Bankole Omishore, Debola Williams, Seyi Tinubu, Bovi, Fuad Atanda Lawal, Hon. 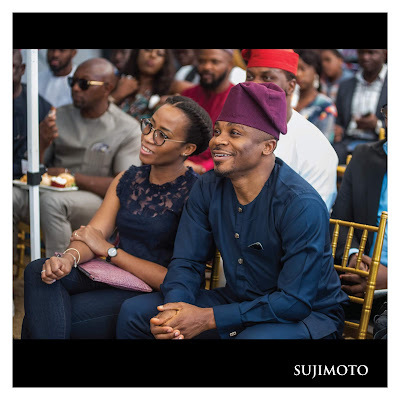 Folajimi Mohammed, Dr. Chima Anyaso, Stephanie Busari, TJ Saro, Ibrahim Babajide Obanikoro, Yemi Adefarakan, McLively, Dabota Lawson, and many more stormed the event to share their own success stories and inspire the young attendees. 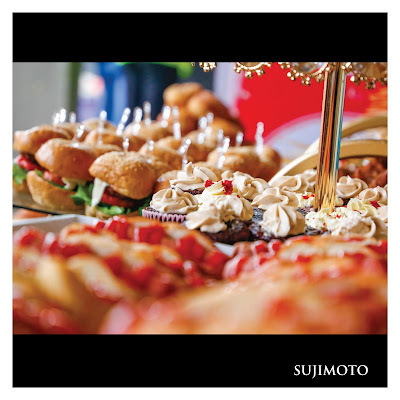 Over 200 students and young entrepreneurs were given the royal treatment. They all went home with luxury gift bags loaded with exciting gifts. 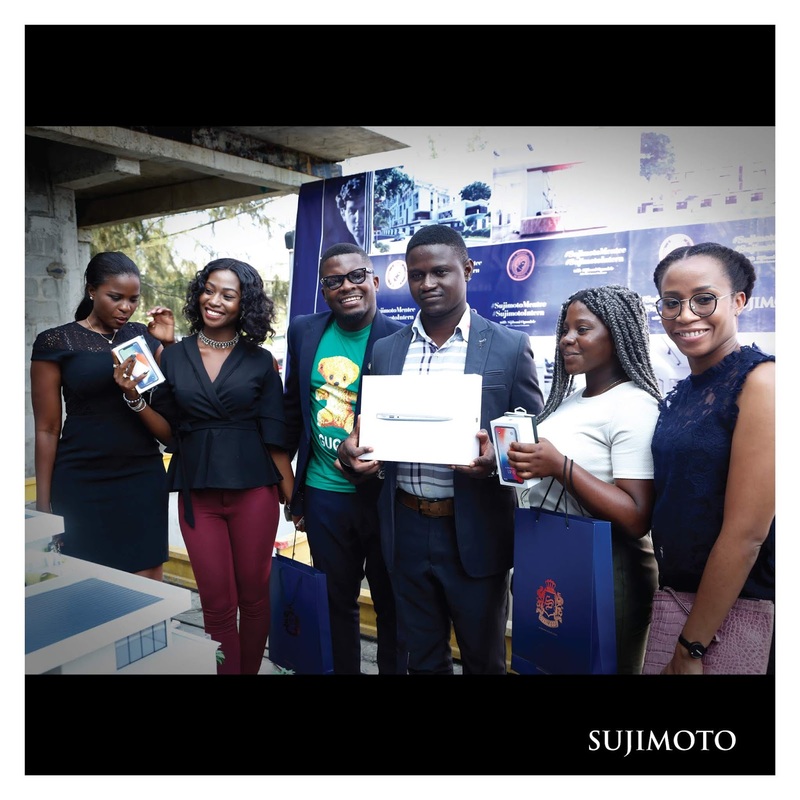 1 Mac Air Laptop, 2 Iphone X and 10 Luxury Smart Watches were given out exclusively to participants with the most innovative business ideas. Among the winners of the Iphone X Luxury Smart phone, was 17-year-old Sofowa Fisayo, a secondary school leaver whose dynamic Movie Set idea fascinated the celebrity judges and entire audience.